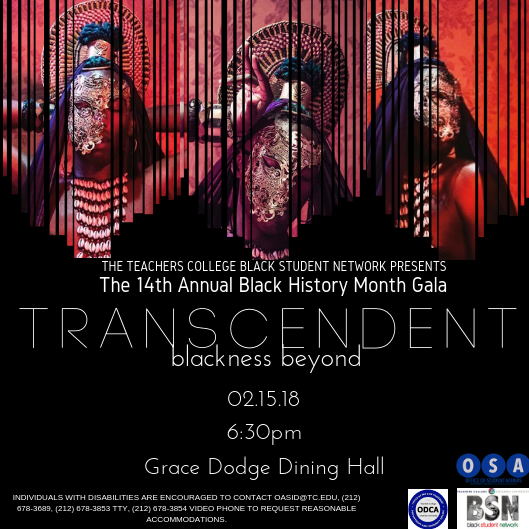 The Black History Month Gala hosted by TC’s Black Student Network is a celebration of Blackness in and around Teachers College. This year's Gala was held on Friday, February 15, 2019. We will honor TC's shining lights who have gone above and beyond to uplift the Black community on campus. Photography by http://www.collectivevision.co/ (IG: @thecollectivev).